Federica Mogherini, High Representative of the European Union for Foreign Affairs and Security Policy, spoke about Iran, Syria and the Skripal case at a press conference in Brussels on Monday. 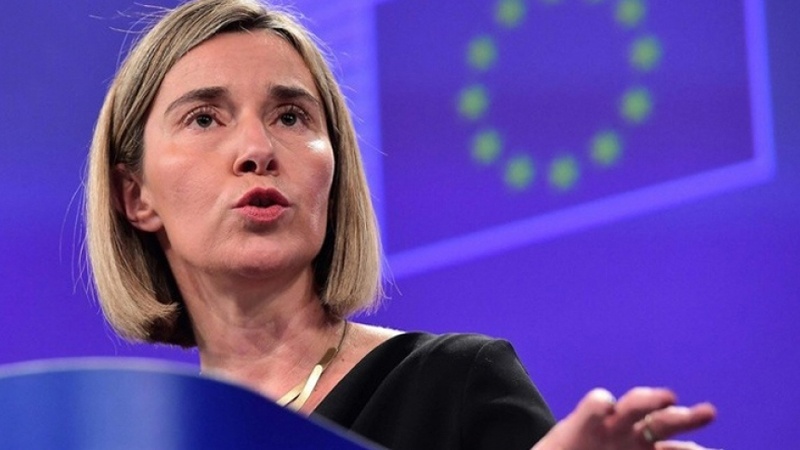 On Iran, Mogherini confirmed the EU’s support for the nuclear deal and dismissed talks of further sanctions related to Iranian involvement in Syria and ballistic missiles. “The European Union has already in place quite a heavy sanctions regime on Iran, not nuclear related, but still in place for different reasons,” she said. The recent case regarding the poisoning of former Russian double agent Sergei Skripal was discussed and the Council made a joint statement from all 28 member states pledging support to the United Kingdom in the morning, which Mogherini reiterated.